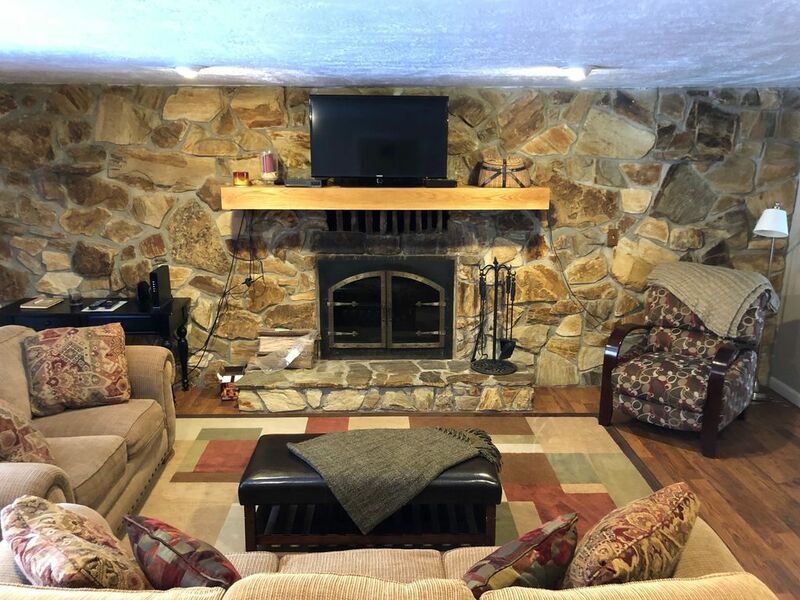 Forest Lake House, Sleeps 6, Premium Home! Pet Friendly! Firepit! 1/2 acre fenced in yard! Completely renovated ranch home just east of The Strip in a neighborhood of mostly full time residents. Backyard features an area to sun and a large shaded back lot with firepit and pergola. Lake Erie is in walking distance. I am a recent graduate of Syracuse University, Go Orange! After school I was faced with the scary question of 'where do I see myself next?'. After weighing my options, I decided to stay home to work for my family's business, which leads me to where I am now- helping you have the most memorable and relaxing stay here in Ashtabula County. The house was lovely and clean. We stayed during Thunder on the strip, we were close enough to the hustle, bustle and noise, yet far enough for a quite weekend. Very clean! Great size for a family! COMFY beds! We had a really nice time at Lindsay's place! There was plenty of room for everything we wanted to do. We had a picnic with family and friends, a bonfire, and played games. It's an easy walk to GOTL. We will definitely stay there on our next trip. Lovely small house with great backyard and outside fire pit. Close to everything. Probably needs small AC in other bedroom. Great backyard and fire pit. We were going to use but it was raining. We had a wonderful week at this house. It was comfortable and convenient, and clean, and we hope to stay there again the next time we come to town! No complaints at all!